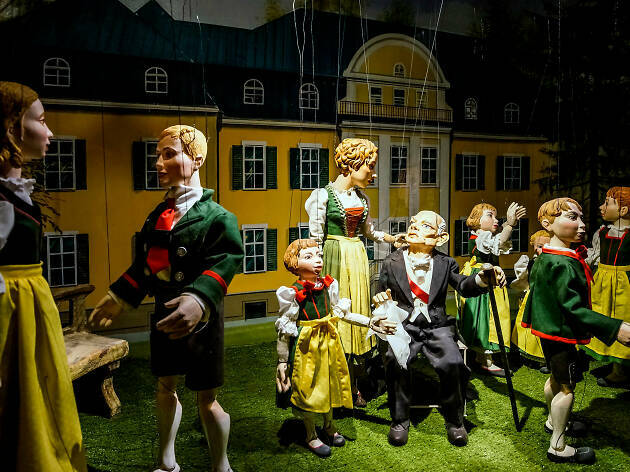 For many people, Austria equals Vienna or hitting the slopes out in the Alps, but tackling the best things to do in Salzburg will highlight a quiet treasure when it comes to European cities. 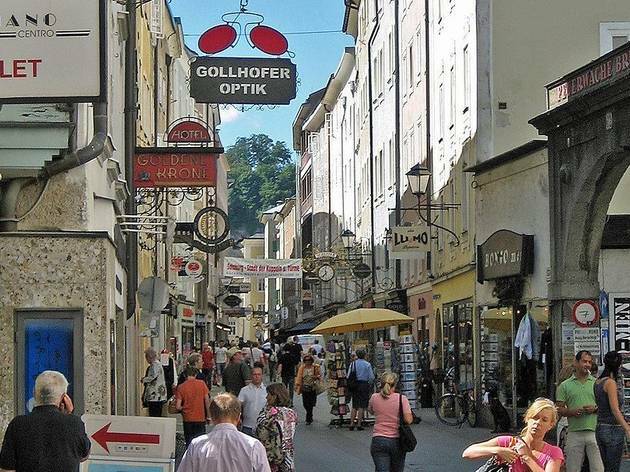 Salzburg is an energetic and friendly place, filled with history, culture and a surprisingly rich food and drink scene that covers everything from vast beer halls filled with hearty Austrian fare to sleek cocktail bars and a clutch of Michelin-starred restaurants. 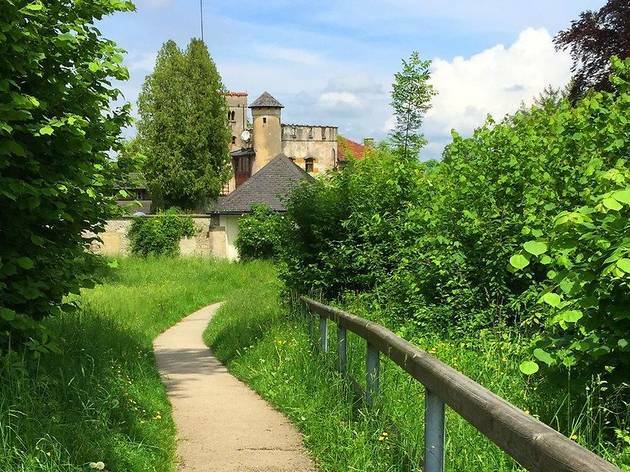 The town is also surrounded by some truly incredible scenery, which you can gaze at from a few choice spots on the edges of the city or by making a short journey into the surrounding Alpine countryside. What is it? 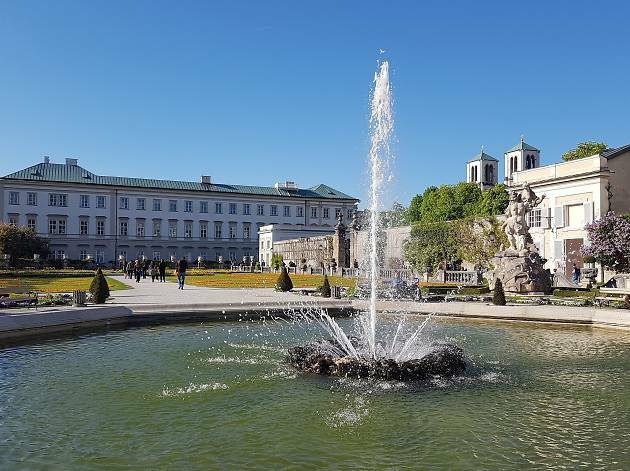 A grand palace surrounded by lush, colourful gardens that also happens to be where some big scenes from ‘The Sound of Music’ were filmed, including the famous ‘Do-Re-Mi’ number. Why go? To run around the fountain like the von Trapp children, belting out ‘Doe, a deer, a female deer’ – don’t pretend you’re not going to. 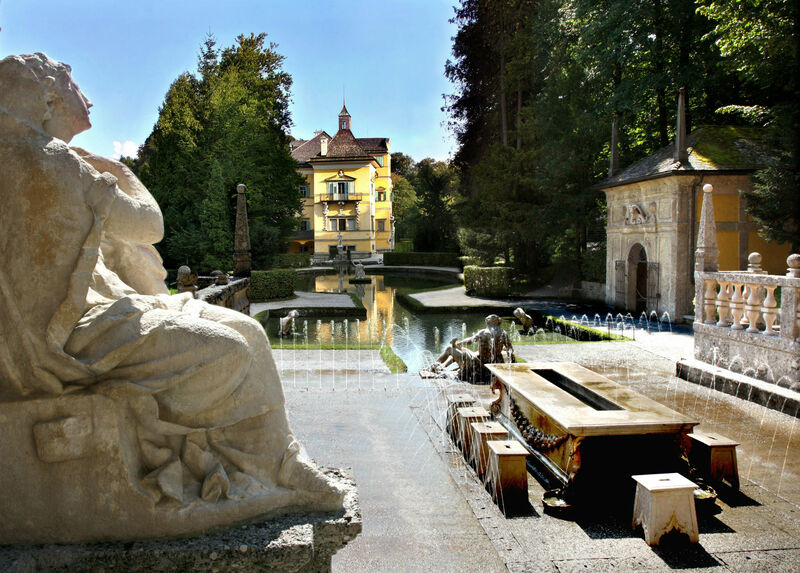 Afterwards, take time to wander around the ridiculously pretty gardens and admire the lavish baroque architecture of the palace. It’s a romantic and beautiful setting. What is it? 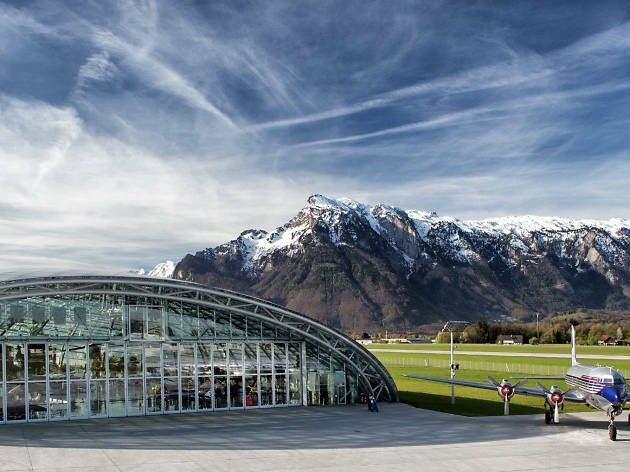 A super-slick aircraft hangar owned by Red Bull co-founder Dietrich Mateschitz, full of eye-popping architecture and all kinds of full-throttle fun. 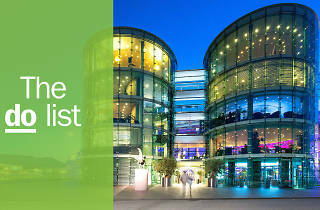 Located at Salzburg Airport. Why go? Definitely not just for aviation addicts, this giant glass dome has all sorts going on inside, from showy aircraft owned by the ‘Flying Bulls’ fleet to art exhibitions to Formula 1 cars to high-end culinary adventures at Ikarus (a restaurant led by a different top chef each month), plus two fancy cocktail bars. What is it? A historic shopping street with kooky boutiques, craft shops and restaurants. Why go? This is where the locals shop. 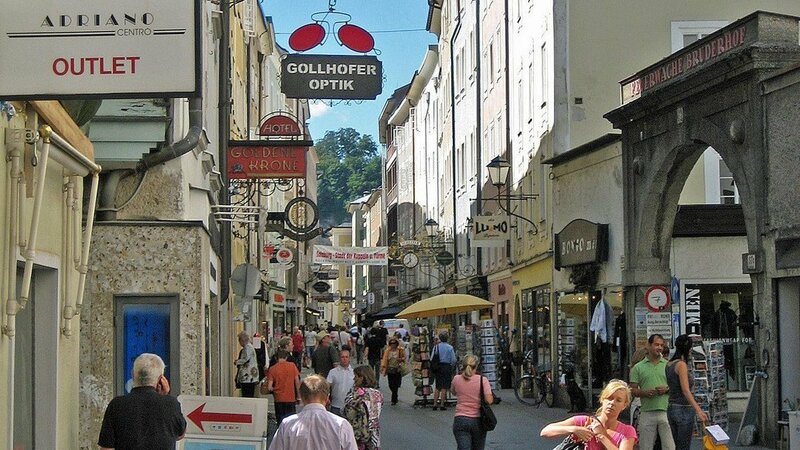 Linzergasse is seen as the bohemian sister to Getreidegasse, a busy and far more touristy shopping street on the other side of the River Salzach. Wind your way around the pretty streets, buy some bits, bobs and booze (head to wine shop De Gustibus for that last one) and save some strength for a short climb up the nearby Kapuzinerberg hill, where you’ll find stunning views. What is it? Austria’s largest beer hall with a centuries-old brewery attached to it and Austria’s largest beer garden to boot. Why go? For an authentic Austrian beer-chugging experience, complete with hefty mugs that hold a lot of beer. The good stuff here is brewed using a recipe perfected by the monks that founded the brewery in 1621. There’s a lively, friendly buzz about the place and that vast beer garden is a fine spot in summer. 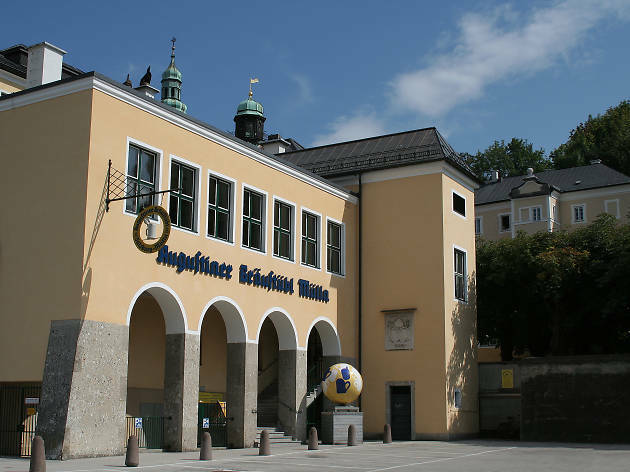 Fuel-up in Augustiner’s ‘delicatessen arcade’ – a small marketplace selling traditional Austrian food. What is it? 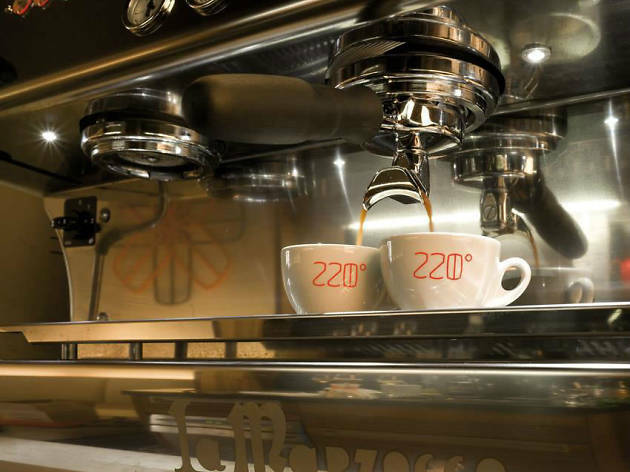 An unashamedly cool coffee and brunch spot with its own in-house roastery. Why go? There are few finer places to get your caffeine fix in Salzburg, as the hip, young things who frequent 220 Grad will testify. 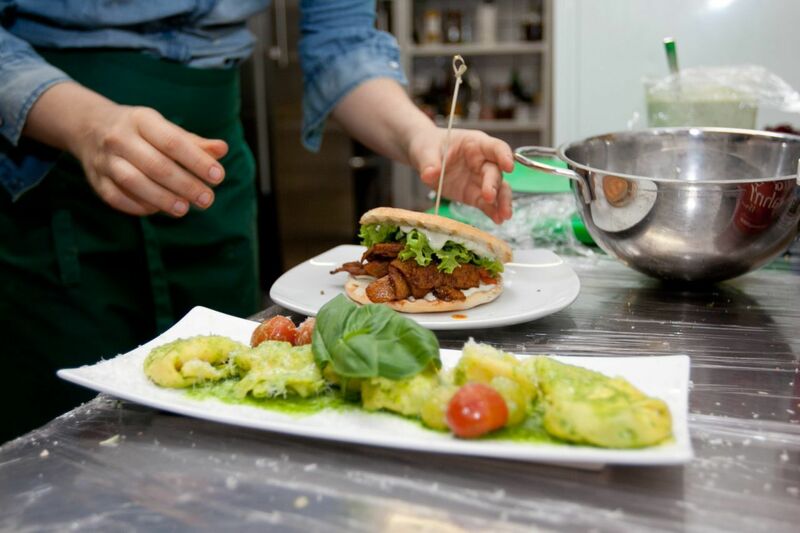 There are all manner of artisan blends to choose from, and brunch and lunch options are definitely worth a look, too, including well thought-out salads, sandwiches and indulgent cakes. Coffee seminars and workshops are also available for connoisseurs wanting to up their game. What is it? 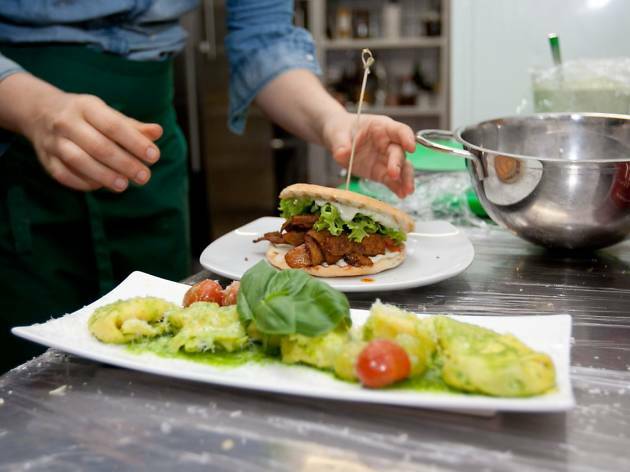 A vegetarian and vegan restaurant with a focus on using local, ethical produce. Why go? 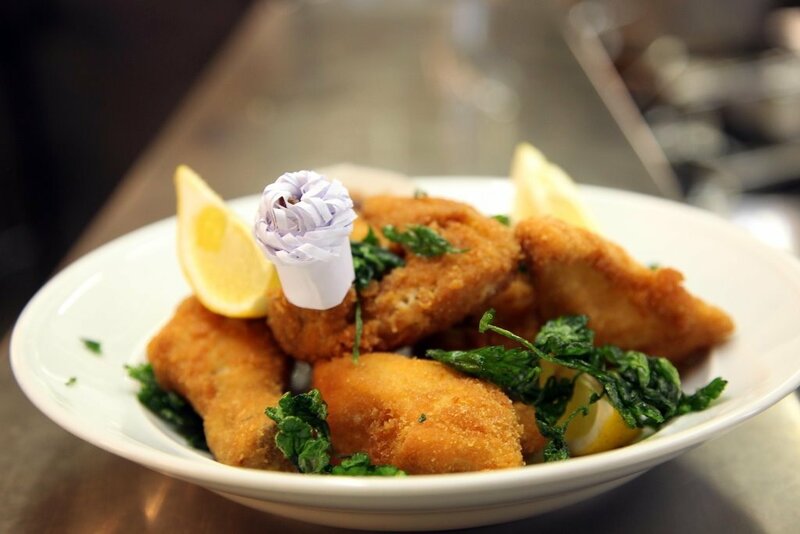 Not into wiener schnitzel or had your fill of all those heavy dumplings? Head here for a healthy and memorable meat-free meal. There’s a small but thoughtful globe-spanning menu, which spans vegan burgers to Indian thalis to tarte flambée to beetroot medallions with miso. Drinks include vegan wines, speciality gins and prosecco cocktails, and perhaps best of all, the restaurant has a super-cute dog, Ellie, to fawn over. What is it? A quirky cocktail bar in the Old Town, loosely themed around ‘Alice’s Adventures in Wonderland’. Why go? It’s a smart, buzzy spot to grab a drink, which really should be a cocktail. And although the ‘Alice’ theme isn’t taken too seriously, you can expect some of those cocktails to be served in teapots, a la the Mad Hatter’s Tea Party. It’s actually fun rather than tacky – honestly – and the cocktails (from a very healthy list) are certainly well-made. What is it? 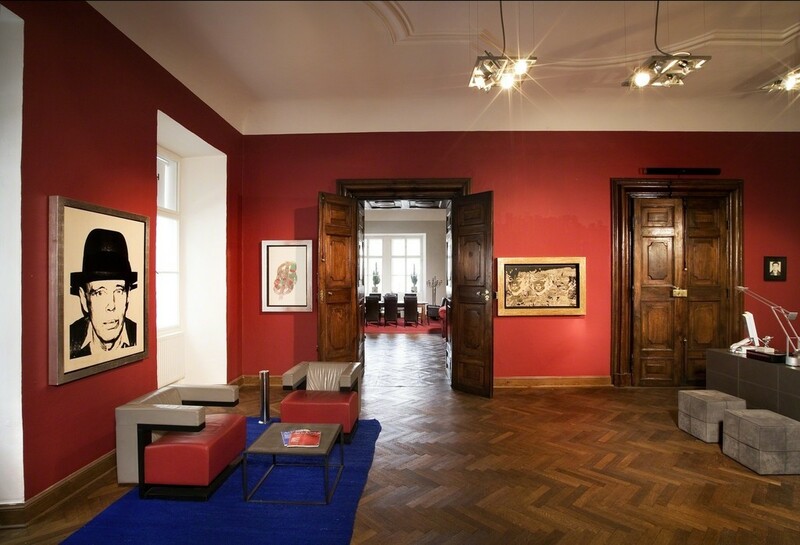 A plush gallery showcasing alternative and contemporary art from around the world. Why go? 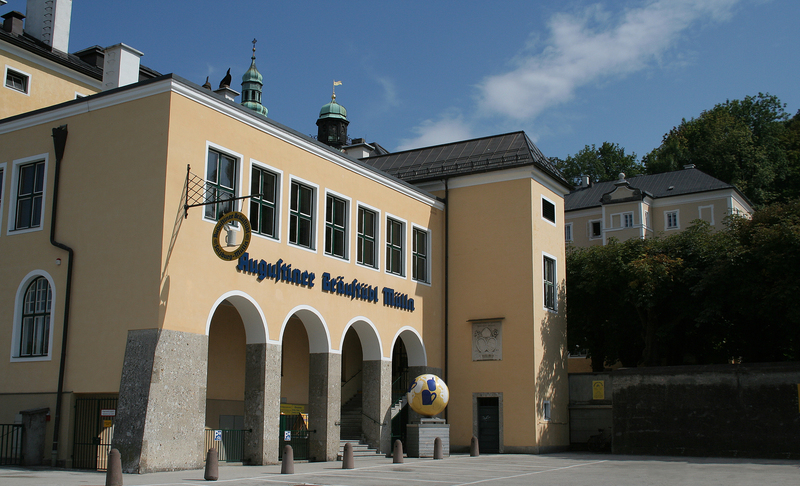 Salzburg is well-stocked with galleries of all kinds (particularly if you’re into classical and fine art), but this is a great place to go for modern, on-point and edgy exhibitions. 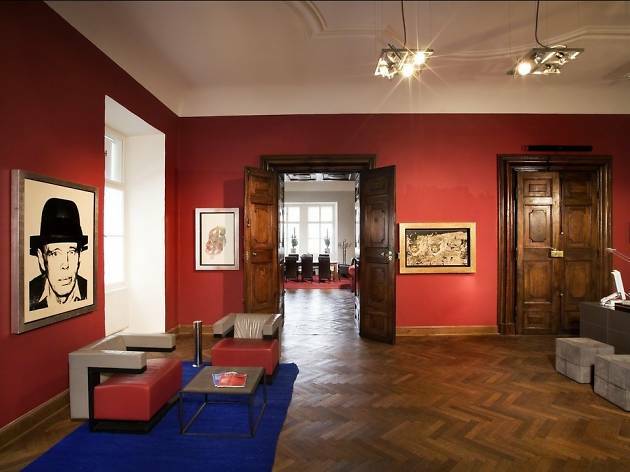 You might find yourself gazing at work by Andy Warhol, Damien Hirst, Margherita Marzotto, Keith Haring or hip street artist Shepard Fairey. What is it? 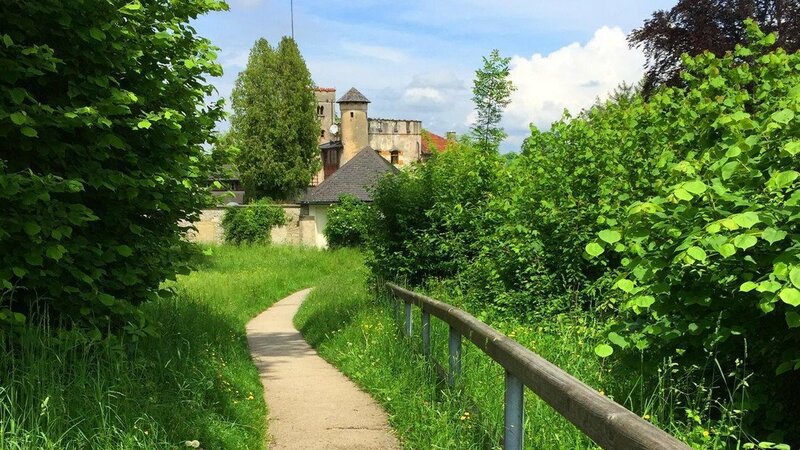 A short but scenic ride out of the city centre to an impressive castle and beautiful gardens. Why go? Salzburg is seriously cycle-friendly and there are tons of flat paths and spacious parks to explore by pedal power. 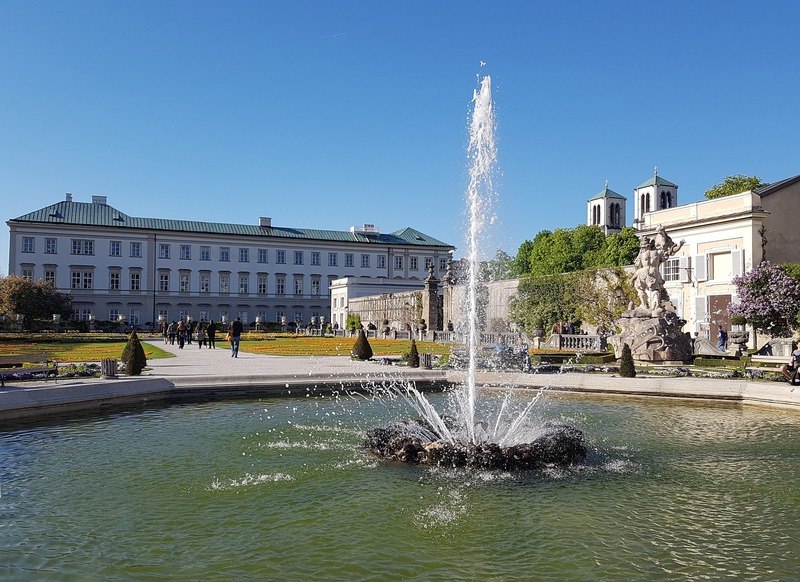 If you do hire a bike, make sure you head south along the (traffic-free) River Salzach paths, which lead to the mightily impressive Hellbrunn and its gorgeous gardens, featuring a system of ‘trick’ fountains that are designed to give unaware visitors a soaking. What is it? A small mountain almost in the centre of the city that boasts incredible views across Salzburg and the surrounding mountainous landscape. Why go? 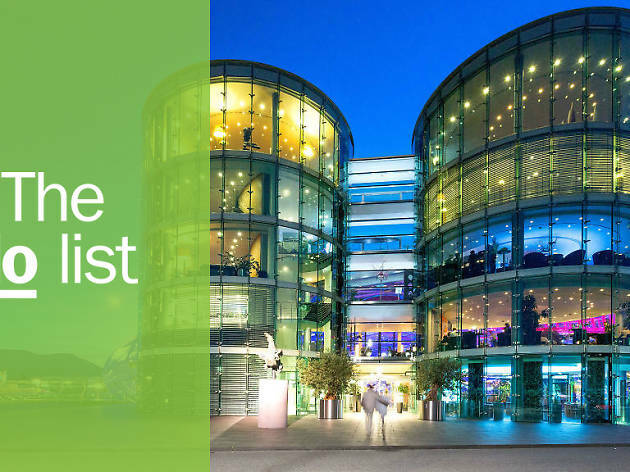 Those views are the main draw, although once at the top you’ll also find Salzburg’s Museum of Modern Art, a fancy restaurant and bar and the sprawling Hohensalzburg Castle. Despite all of those, though, it still feels like a mini-oasis of calm and nature. Walk up if you’re feeling fit, otherwise just hop in the lift, which whizzes you 60 metres high in 30 seconds. 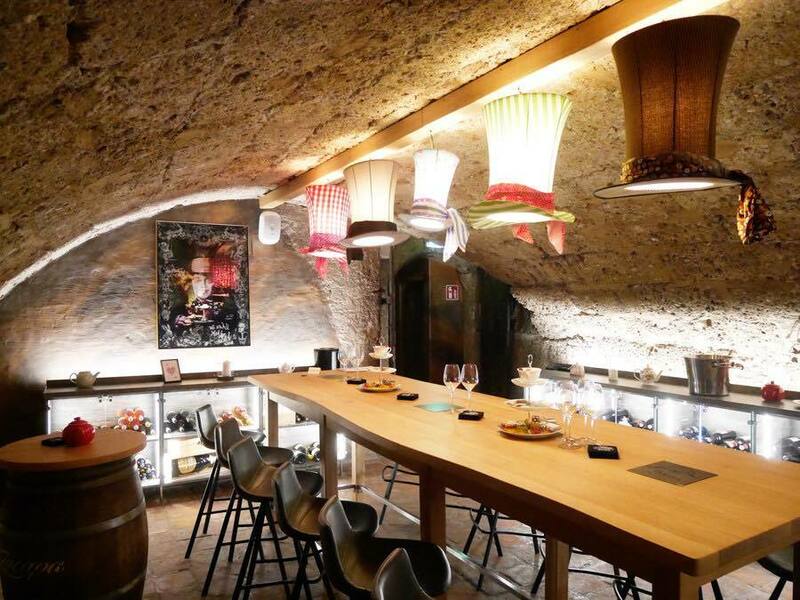 You can even eat a special dinner at the Salzburg Fortress. What is it? 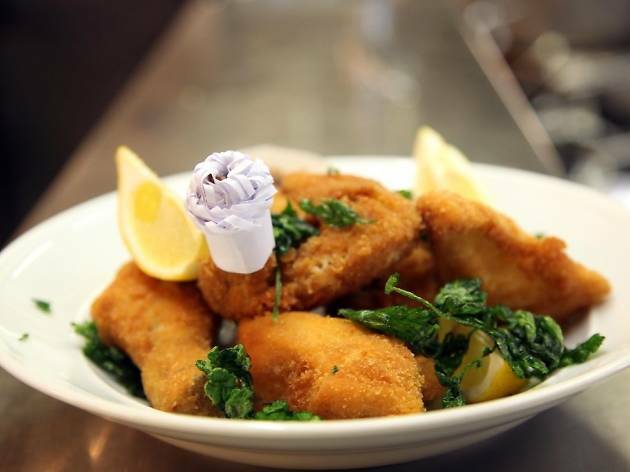 A cosy, comfortable restaurant that’s Austrian through and through. Why go? Food doesn’t get more traditional in Salzburg than this popular restaurant that’s been going since 1663. Get stuck in to Austrian favourites like Kasnocken (a kind of cheesy pasta), bread dumplings or Salzburg Nockerln (a sweet, mountain-shaped soufflé). As you might expect, it’s a meaty menu, but there’s also a decent selection for vegetarians. Grab a table on the outside terrace if it’s sunny. What is it? A puppet theatre staging professional productions of much-loved operas, ballets, Shakespeare classics and even ‘The Sound of Music’. Why go? To enjoy some culture with a kooky twist. The theatre itself is a beautiful, historic building and the puppets used are little works of art in themselves. The programme might feature anything from ‘The Barber of Seville’ to children’s classic ‘The Little Prince’, but ‘The Sound of Music’ is, of course, the popular choice. And if your German’s not up to scratch, there are English subtitles. What is it? The chance to rejuvenate by bathing in mineral-rich spring water. Why go? 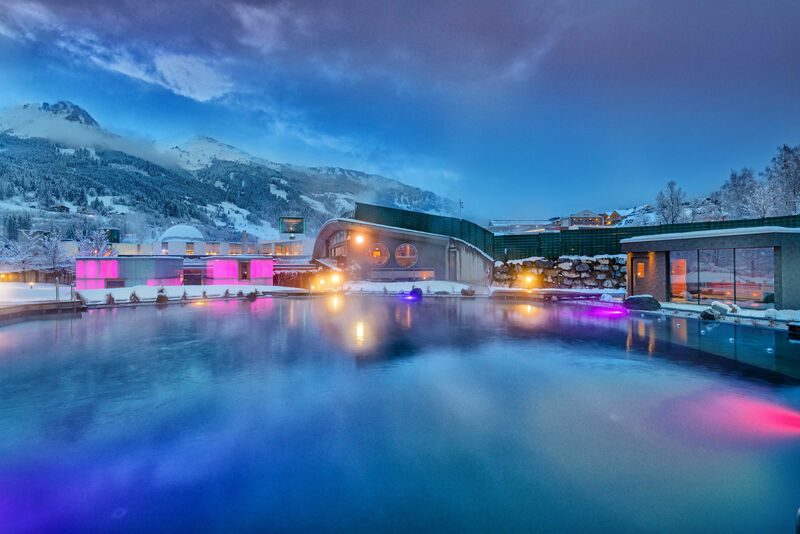 It’s worth making the journey out of the city to explore the wider region’s many thermal spas (thermen). 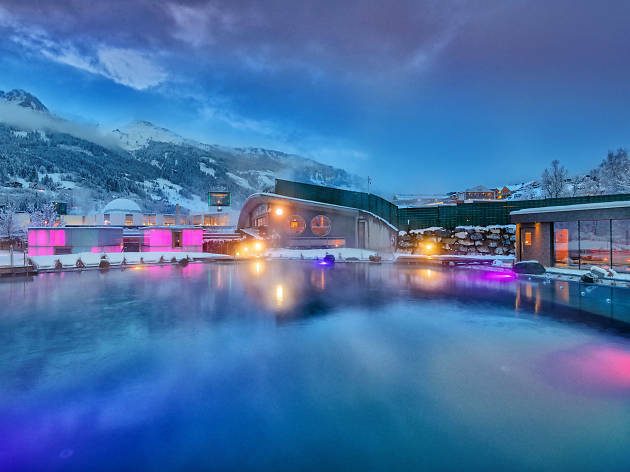 One notable hotspot is Bad Hofgastein, featuring two key therme and wellness complexes (Felsentherme and Alpentherme) in beautifully located settings. Once there, get ready to bathe alfresco in the toasty aqua – the water naturally maintains a constant, warm temperature – or treat yourself to a spa or yoga session with mountainside views.